Craft beer, the choice beverage of hipsters and urban lumberjacks, is becoming increasingly popular in Slovenia as more and more people discover alternatives to the Heineken-owned Laško and Union. 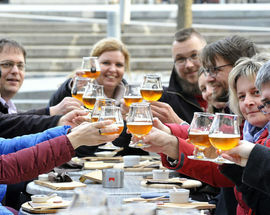 The first craft brewery in Slovenia, HumanFish, opened in 2008 and continues to thrive. Since then, other prominent Slovene craft breweries have formed, including Pelicon, Loo-Blah-Nah, Reservoir Dogs, Tektonik, Mali Grad, Komunajzer, … the list is actually too long to write out and as we’re typing this three new ones have probably formed, so please trust us; there are lots. 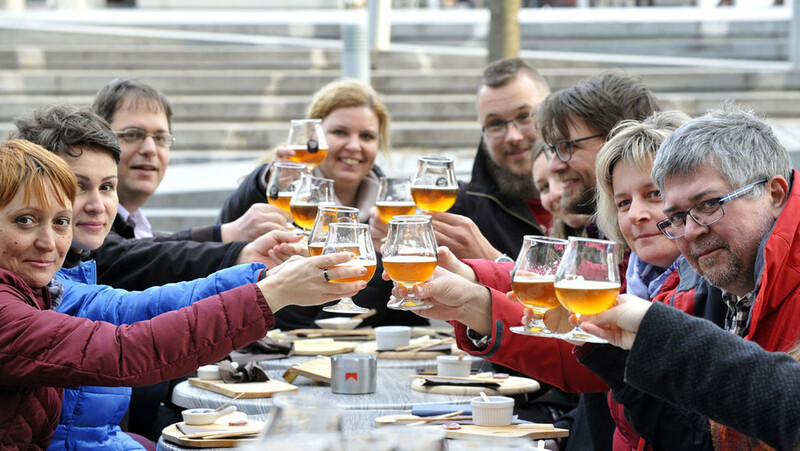 One excellent way to explore the massive variety of Slovene craft beer is to tag along on a tour, some notable ones being A Beer Lover’s Experience of Ljubljana and Craftbeer Walk. However, if you’d rather go at your own leisurely pace, we’ve got you covered. 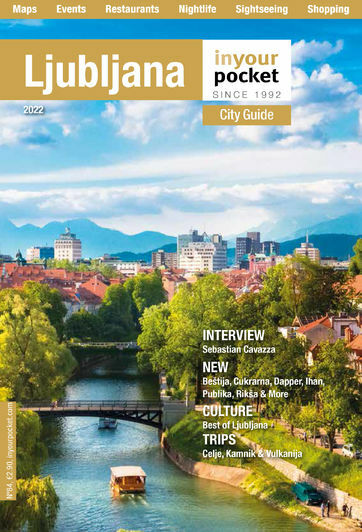 Below are what we perceive to be the best craft beer places in Ljubljana, from bars that double up as comic book stores to places to lounge around by the Ljubljanica river. Found just by the funicular railway, under the Ljubljana Castle, is Daktari. 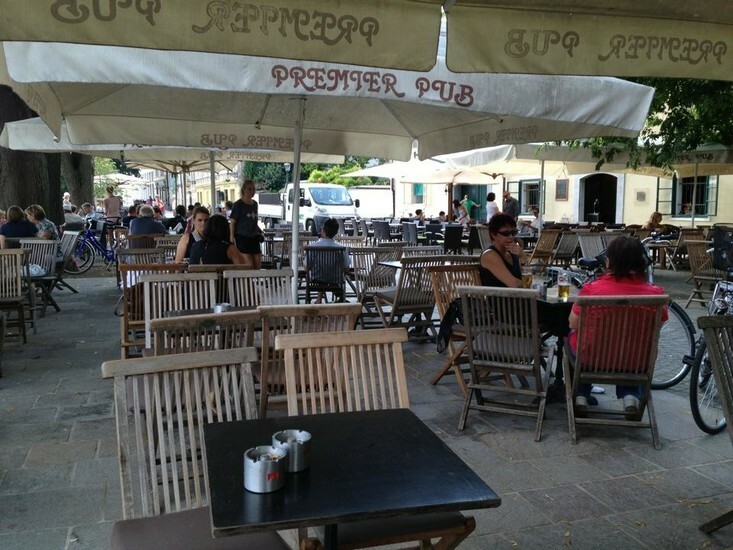 While it’s craft beers are limited in number, this bar is hugely popular with locals and expats alike, due to its laidback atmosphere, and occasional live music performances. 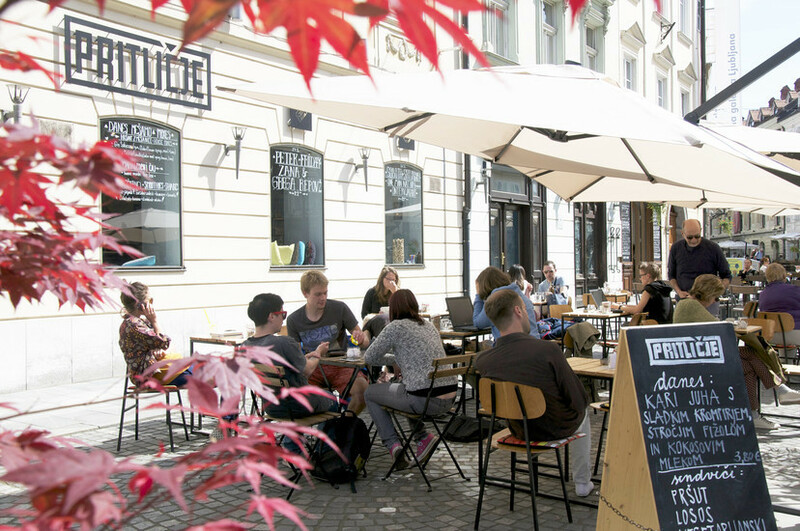 Another great craft beer place is Pritličje, which is just around the corner from Daktari but further into Ljubljana’s old town. 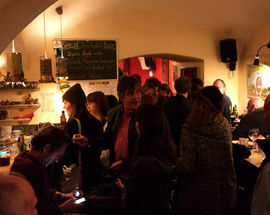 Confining Pritličje to just one description is a difficult thing to do; it’s a weird mashup of a bar, cafe, concert venue and comic book store. 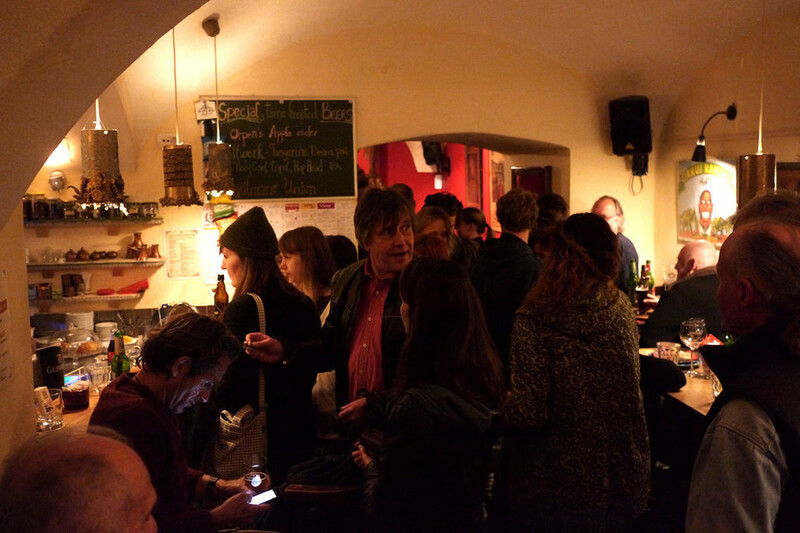 This multifaceted venue has views of the old architecture and stays open late towards the end of the week. 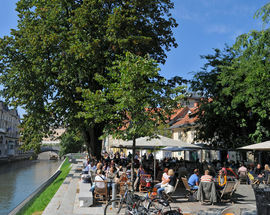 The street Petkovškovo Nabrežje is right next to the Ljubljanica and is home to some of the best craft beer spots in Ljubljana. 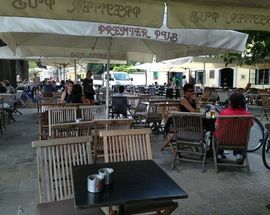 Petkovšek, Premier, Fany and Mary and Lokal can all be found here, each selling beer on tap from at least one craft brewery and having an even larger selection in bottles. They also have some of the best terraces and views of the river drifting by. We can’t speak highly enough of this street for all you craft beer geeks out there! 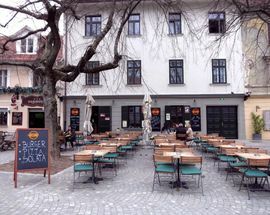 While writing this feature, we’ve been reminded constantly from some of the most experienced craft beer drinkers that Sir William’s pub is one of the best craft beer spot in Ljubljana, if not Slovenia With 14 beers on tap, which often change, and over 160 different beers in bottles from all over the world, Williams has one of the largest selections of beer in the country. If a local craft brewery comes out with a good new beer, you’re sure to find it there, and if you time your visit just right, you might also be lucky enough to be in Williams when they hold their monthly guided beer tastings, with one of the local, occasionally drunk brewers, making an appearance. 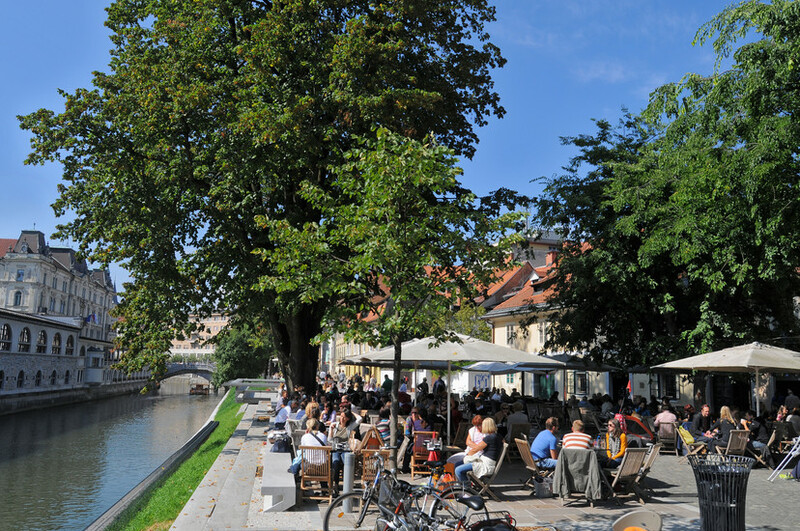 If you’re not in the mood to be sociable and want to grab some beer for a day trip, head over to one of Ljubljana’s beer shops. 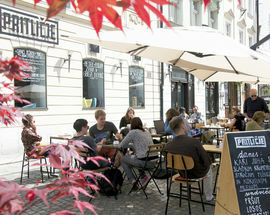 Pivoljub has a large, diverse selection of international craft beer and also have lots of Slovene craft beer. While their shop is a little way out of Ljubljana’s centre it's definitely a worthwhile outing. If you just can’t be bothered with the exercise though, another great beer shop is Že V Redu Primož (Everything’s okay Primož) and it is right in the city centre. 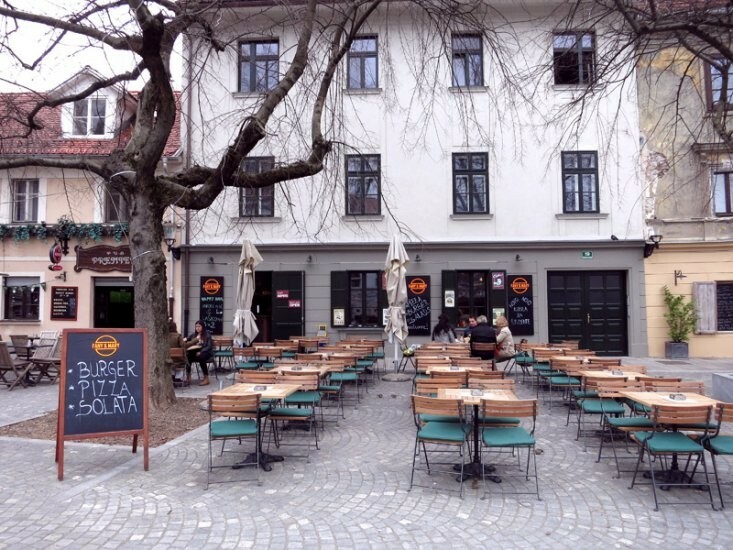 If you’ve tried a variety of Slovene craft beers and intend on exploring more of Slovenia, try to incorporate a craft brewery into a day trip, as many are open to visitors and some have taprooms. We hope both you and your liver have found some great craft beer spots and if you think we’ve missed one out sound off in the comment section below.